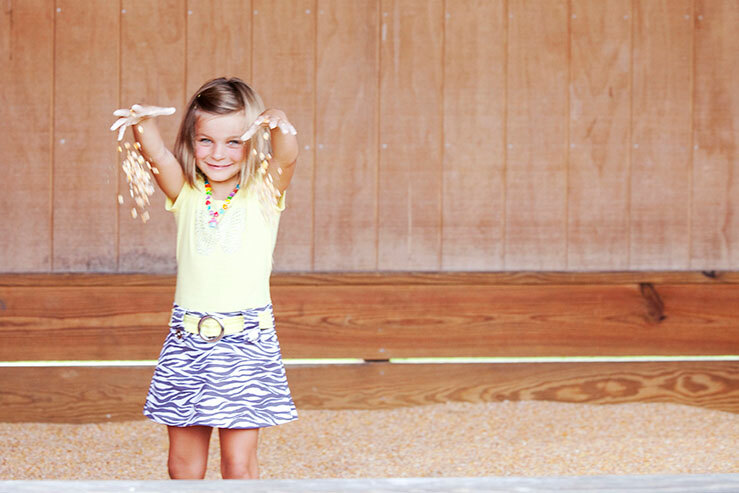 Welcome to Thompson Farm & Nursery! 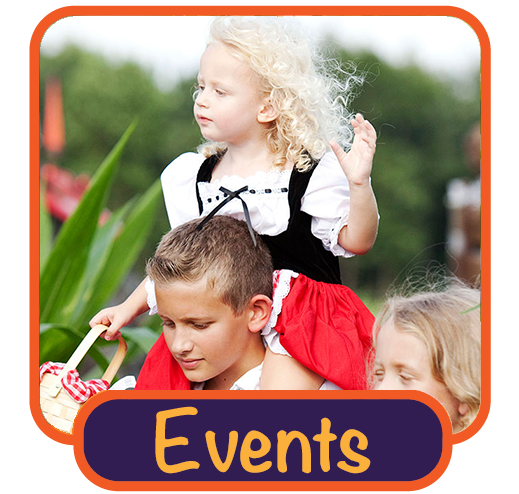 Check out our Events to see the upcoming line up of family entertainment and much more. We are always adding new and exciting features to our farm each year. We are looking forward to a GREAT Fall 2019! Looking forward to seeing everyone in Fall of 2019! Follow us on Facebook and Instagram for updates throughout this transition! Scott Thompson is always looking for new additions and events for the upcoming fall season! Wait until you see what we have in store for you this fall! 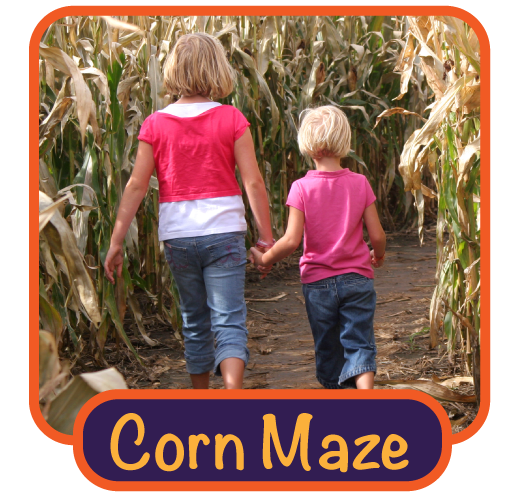 Join us this fall to enjoy Flashlight Fridays in addition to Saturdays and Sundays and get your fill of all of the Fall Farm Festivities that we have to offer! 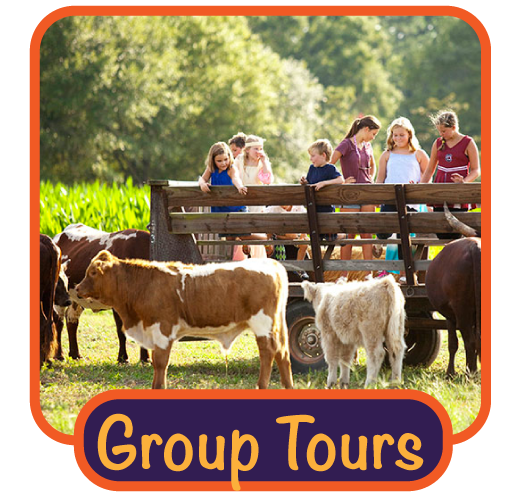 This is the perfect way to enjoy Thompson Farm if you plan on coming more than one time, and perfect for the family and children of all ages. 2019 events will be posted soon! Stay tuned for more information or check out our events page HERE.